Hi, Amy: Congratulations on this wonderful accomplishment! 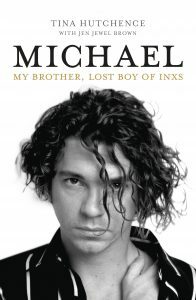 I had no idea Michael Hutchence had experienced a TBI. Also, I am very curious how you can possibly have “haters”. Makes no sense to me. I look forward to hearing the podcast with Tina. 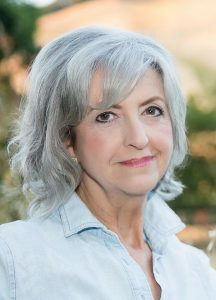 Please let me know if you are interested in me doing a podcast about financial planning considerations for TBI survivors. and because it was the 90’s docs didn’t really do/say much for him. I am so happy Tina is shedding some light on this topic of his life!! Hi Amy… looking forward to your podcast with Michael Hutchence sister Tina. I’ve been a fan of Michael’s for many years; I had learned of his Traumatic Brain Injury only 3 years ago. In fact I’d say most don’t even know he suffered a TBI. His story is tragically heartbreaking but with people such as yourself and his sister Tina talking about it I believe will help many. His story is going to raise a lot of awareness! I am so grateful his sister found one of my articles! Let me know if the Podcast will be posted later. Having trouble with the link online to listen. Yes, the same link is for the replay and is available to listen to right now! If your internet is slow, it can take awhile to buffer. I am Australian and have a TBI. I was unaware of Michael’s TBI. I can only imagine what he was going through with a TBI on stage and on tour. It sheds a whole new light on his story. I’ve just ordered the book.